Coming Soon! Rep Your Hood, Rep the Bronx! I’m SO excited to give you guys a sneak peek at what I’ve been concocting in my mind for the past few months and can now show you a physical manifestation of my crazy brainstorms! 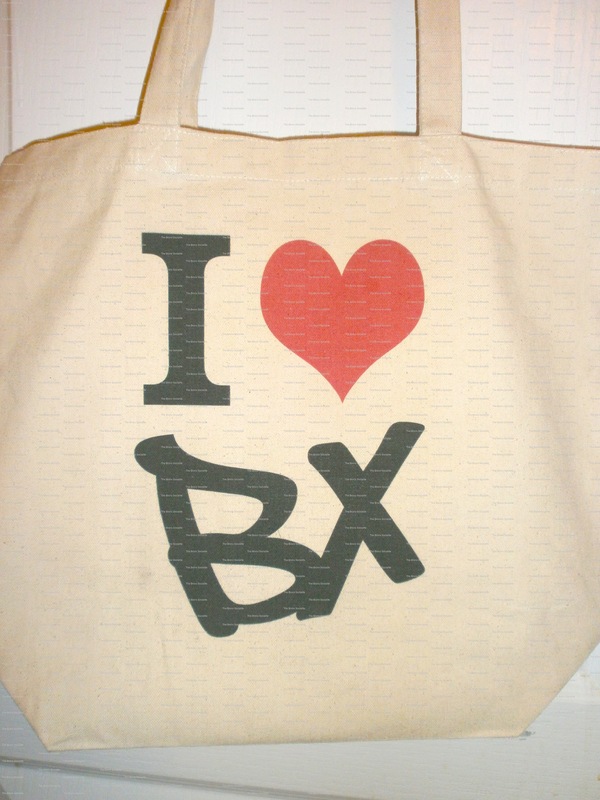 Soon I’ll be launching an online store with totes designed with various Bronx neighborhoods (or just the Bronx monicker itself). I tested out my prototype today taking it everywhere- the snow, the bus, school, the gym, the post office – it’s amazing. It’s really roomy to schlep all of my various crap across the borough in style. Fifth Annual Battle of the Boroughs Line Up! hello! 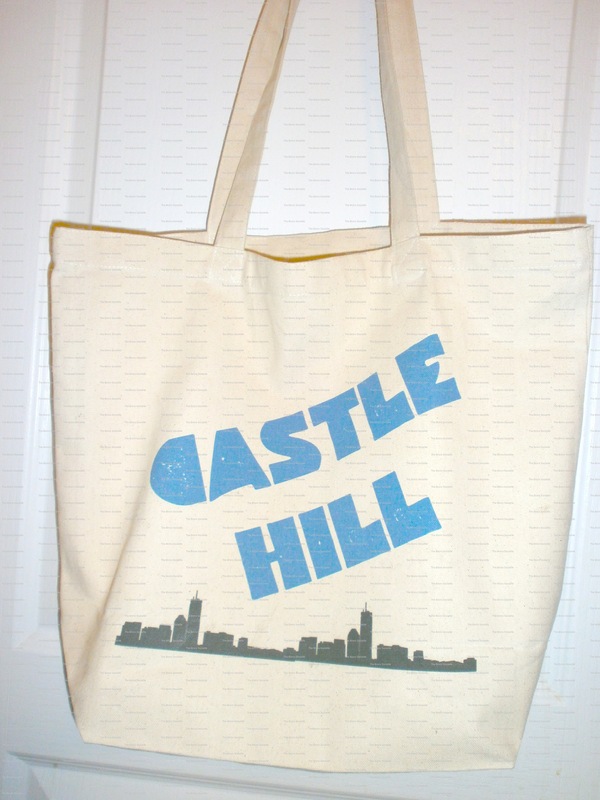 what is website that will you be selling those Castle Hill bags? never mind I found it! haha smh! Great! Sorry for not getting back to you sooner!